I know I'm not blogging as regularly as I'd like these days (and hopefully as you'd like to see! 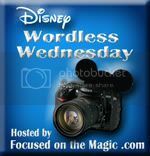 ), but I try to make sure I get a Wednesday post up. 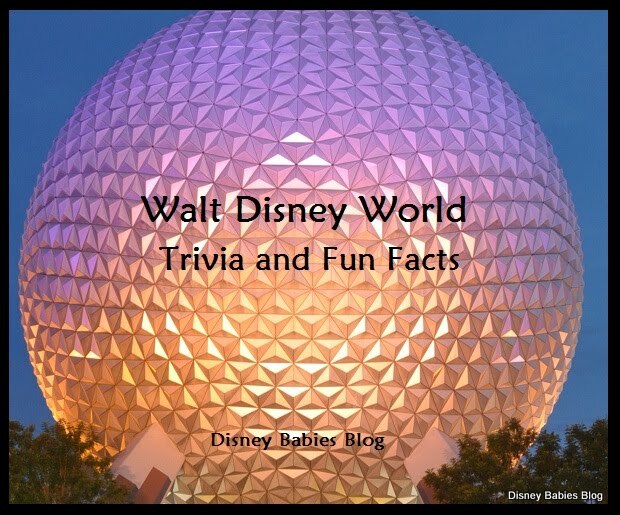 I love sharing Disney trivia and hope you enjoy it, too! Disney Legend Harriet Burns was the first woman hired in Walt Disney Imagineering in a creative matter instead of an office capacity. She started painting props and sets for the new Mickey Mouse Club tv show, including designing and painting the "clubhouse." She helped create Sleeping Beauty Castle, New Orleans Square, the Haunted Mansion, and more for Disneyland. 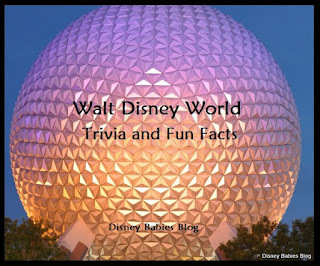 She even appeared in episodes of Walt Disney's Wonderful World of Color when discussing new theme park attractions. What a fascinating woman and a great role model. Thanks for sharing and for joining the hop. I always look forward to reading your WW posts! Wow, I did not know that! Great pic & great tip! That's one of my favourite tombstones - thanks for sharing the story behind Harriet! These are always fascinating reads, but do they leave all the tombstones out all the time, or are some of them rotated out? For all the time I've spent looking at these things, I'm always amazed by the number that I don't remember seeing. I think some of them changed when they updated the queue, but I don't believe they rotate them, aside from that. There are a lot! What a fantastic piece of information!! I love so much hearing the stories behind all of the Disney lore!